Please specify if you wish us to install a fly line on your new reel or extra spool. 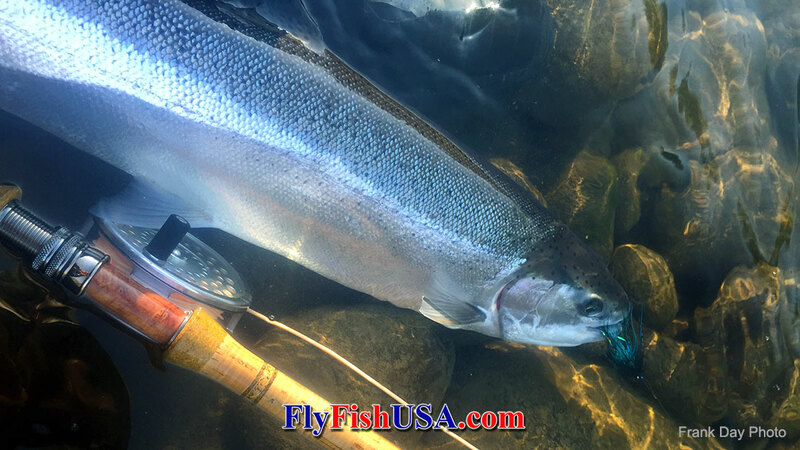 Then make your selection from the Fly Lines listed below. We will install the proper size and amount of Micron Backing at no extra charge. The Marquis has been a mainstay of the Hardy line since the early 1970's when it was introduced to the US market as the Scientific Anglers System Reel. Thousands of Americans bought this English-made reel and most of them are still in use. The LTW is actually the third generation of the Marquis. Each generation has shown subtle improvements in performance without sacrificing the simplicity and rugged performance of the original Marquises. All the spools are interchangeable with all other production runs of the original and successive versions of this reel. This new edition features numerous improvements to the original including refined updating of the classic style with an indented regulator button, increased porting, and improved regulation range. Not many changes to the front of the reel, except you will notice that the spindle in the handle is made from bronze for low maintenance. The same classic spool release lever in the hub, and mirror polished rim for smoother finger tip control of line pressure when a fish is taking line. The pillars for the springs and pawls are also machined from bronze for smooth operation. 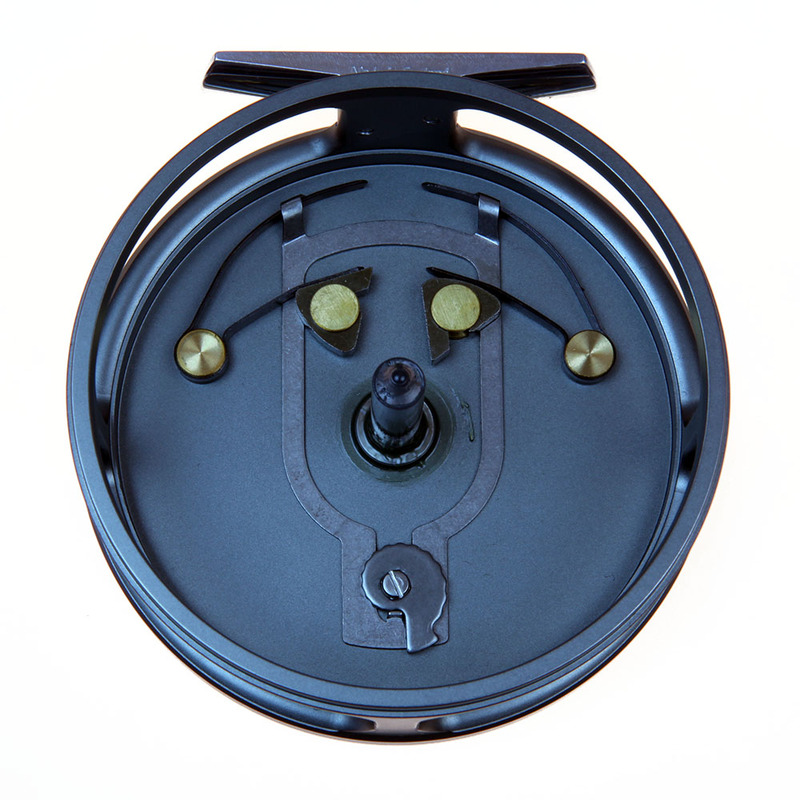 The Regulator knob rotates the eccentric detented actuator to increase or decrease tension on the springs, which in turn regulates the pressure exerted by the pawls against the specially designed gear on the back of the reel spool (below). 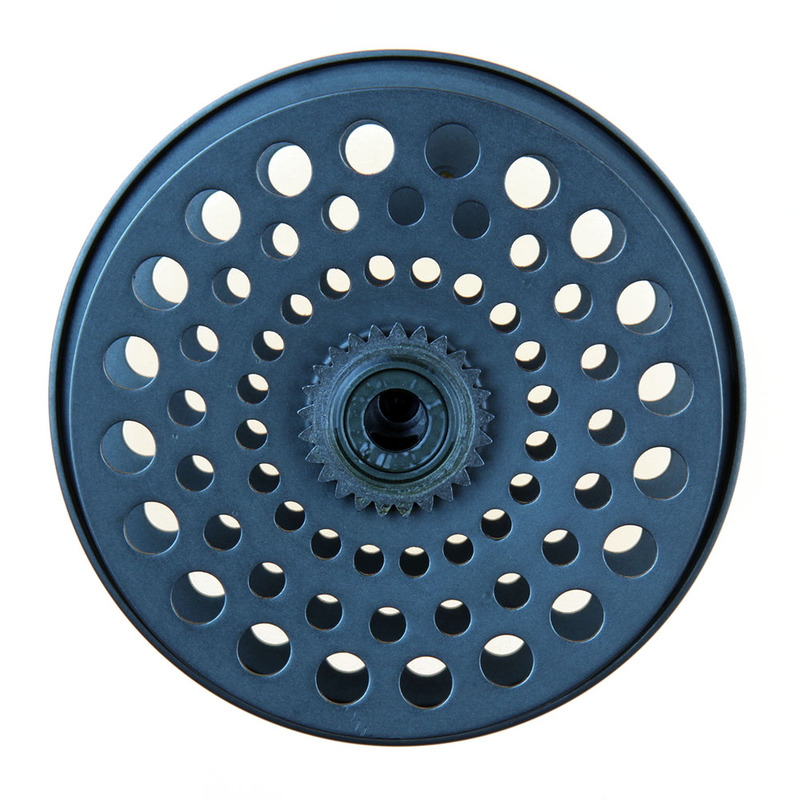 This hardened steel gear is what the spring loaded pawls turn against to create friction which keeps the spool from over-running, and produces that lovely sound that all classic Hardy Reels are known for when a fish is actively pulling line from the spool. 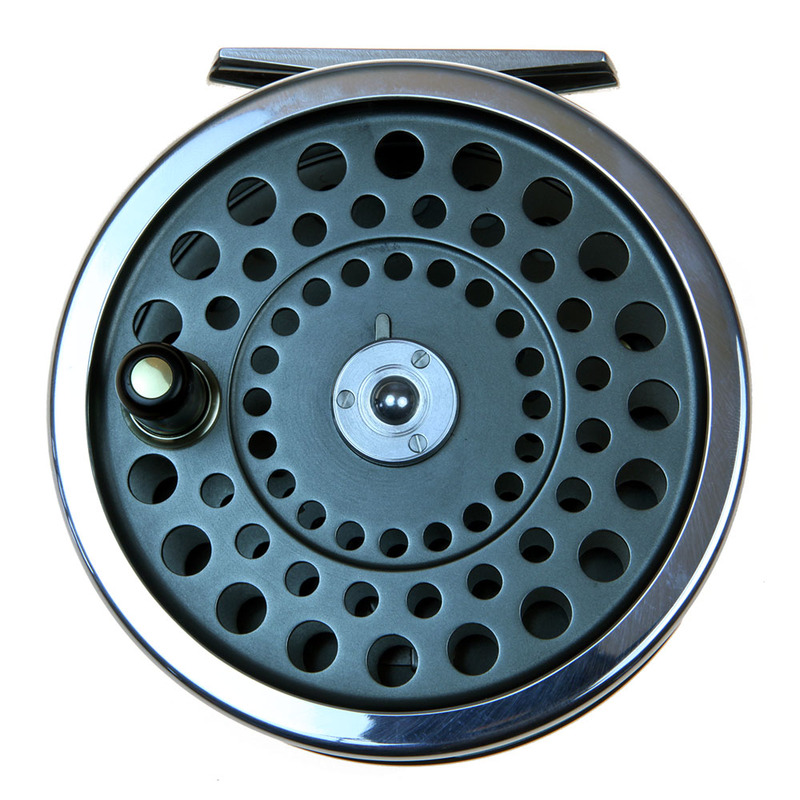 Many anglers bought their pet Hardy reel for the sound and got the solid engineering and longevity of their reel as a bonus. 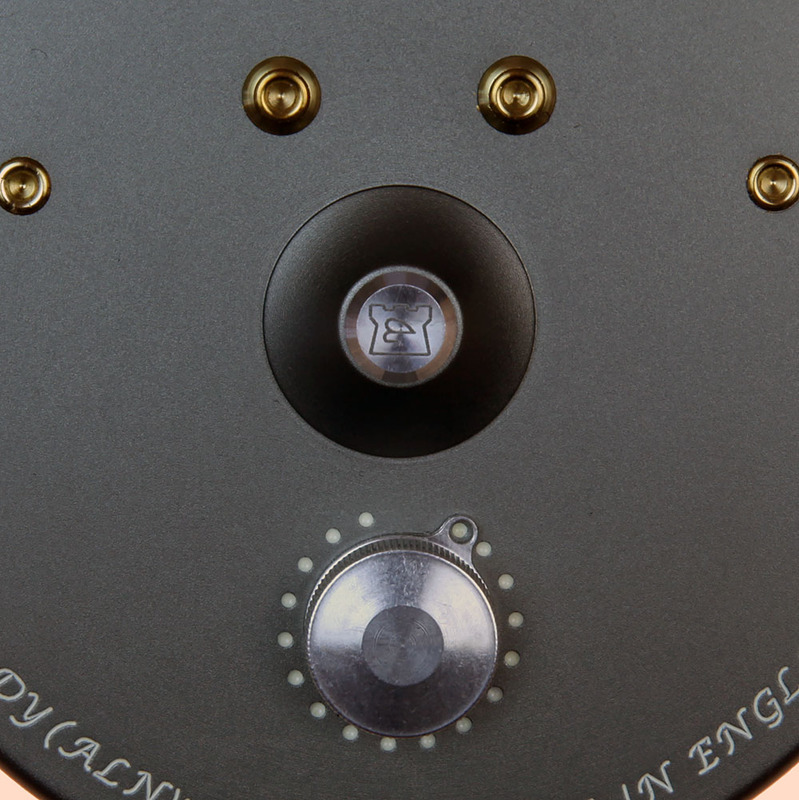 The Hardy Marquis Friction Regulator is now detented to provide even better control. Hardy Classic Marquis LTW Reels are made in Alnwick (pronounced aenik), England. Here they build things to last. 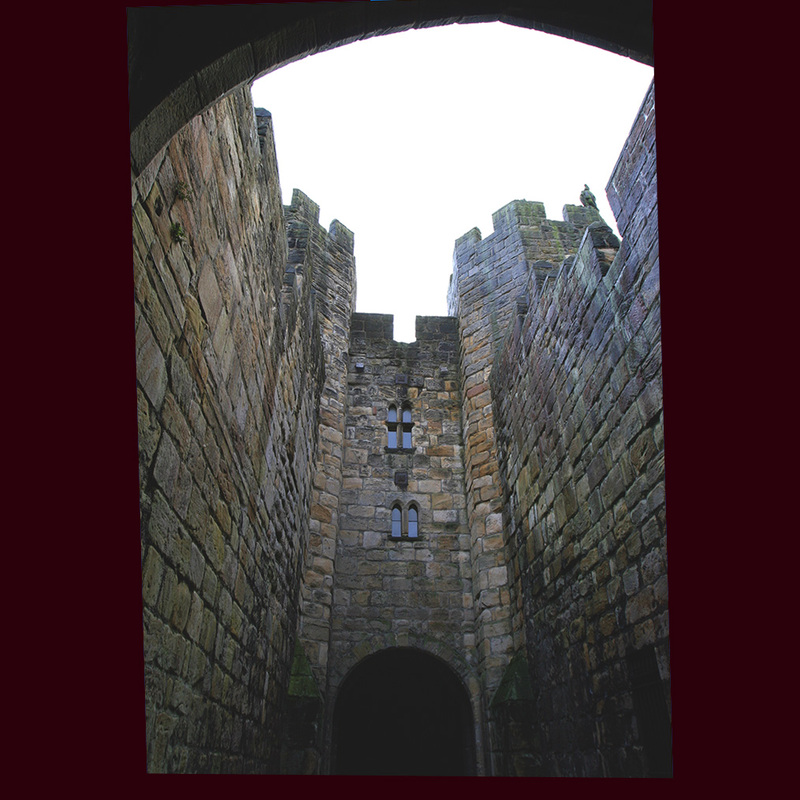 The history of Alnwick is the history of its castle, which was bestowed upon Gilbert Tyson, standard bearer for William the Conqueror in 1136 A.D.
Mark Bachmann Photo: Where the highway passes through Alnwick Castle, November 2004. Here the outer wall appears to be about 30' thick (built to last). 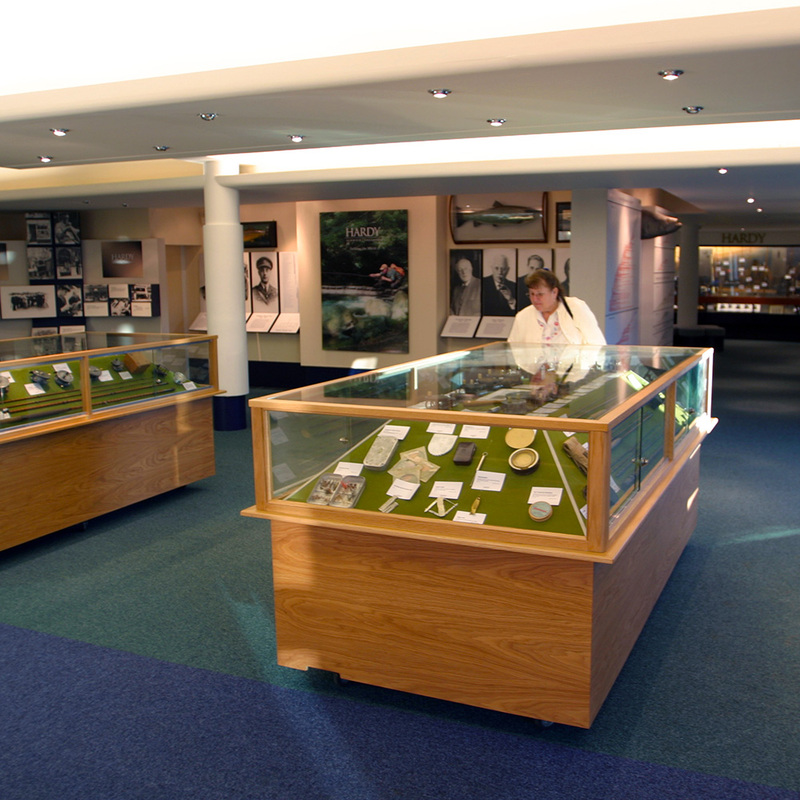 Mark Bachmann photo: Patty in the Hardy Museum in Alnwick, England, 2004. Some of the reels on display are more than 100 years old (made to last).